The Richina line is designed for consumers who expect high-quality features and durability. This Aluminum Snow Pusher is lightweight and clears large amounts of snow with each pass. the Aluminum Snow Pusher is a sturdy tool for an exceptional value. Highlights, Aluminum Snow Pusher blade dimension: 460*230mm, Blade Material Aluminum, Aluminum Snow Pusher overall length is 1300mm. If you want this Aluminum Snow Pusher to fit for mail order we can packed them each with a carton. Looking for ideal Aluminum Snow Pusher Manufacturer & supplier ? We have a wide selection at great prices to help you get creative. 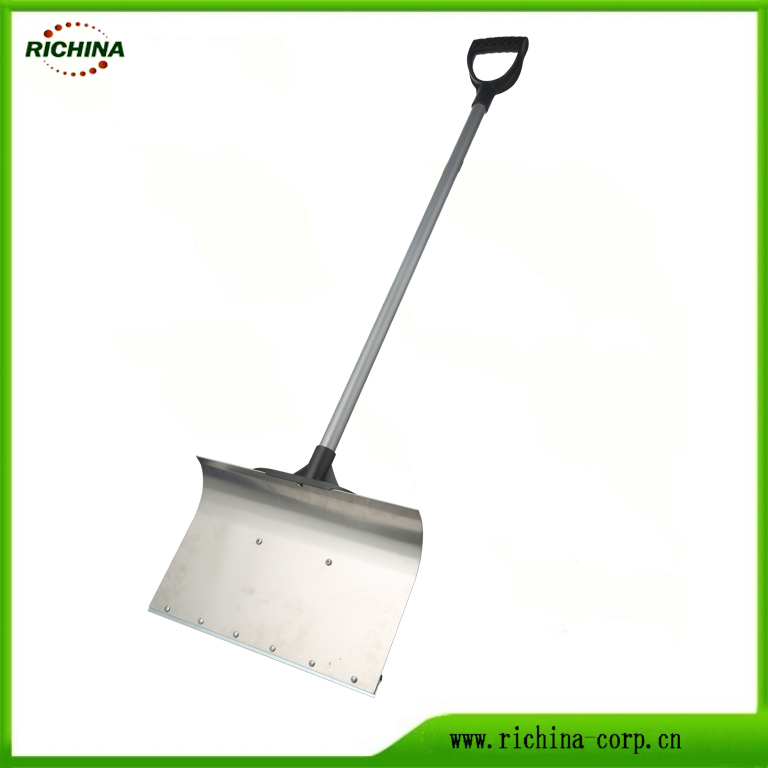 All the Aluminum Snow Shovel are quality guaranteed. 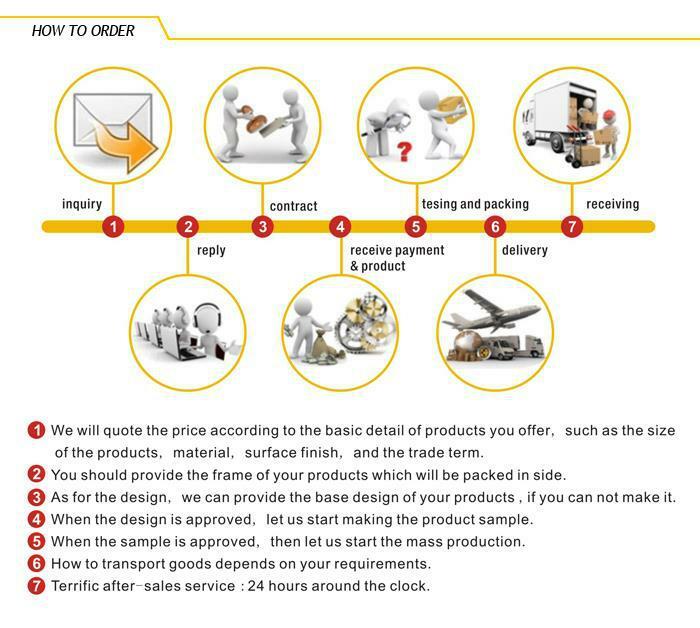 We are China Origin Factory of Mail Order Snow Pusher. If you have any question, please feel free to contact us.